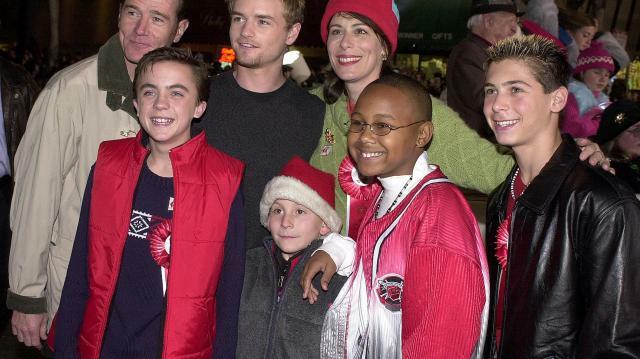 It has been seven years since 'Malcolm in the Middle' aired its final episode. During its run, the critically-acclaimed series won several awards and proved to be a major draw for Fox. As the show concluded with Malcolm heading off to Harvard and another baby on the way for his parents, audiences were left to ponder what would become of the characters they'd spent the past six years getting to know. Turns out the fans weren't alone. In his interview with Larry King, Bryan Cranston explains that talk of a 'Malcolm in the Middle' reunion was fueled by his desire to work with the show's cast again, and his curiosity about the fate of his fictitious family. While Cranston makes clear there isn't anything in the works, he says he hopes he gets the chance to "step into the shoes" of Hal again. If 'Malcolm in the Middle' follows the current trend of returning sitcoms, he – and legions of 'MITM' fans – just might get their wish.